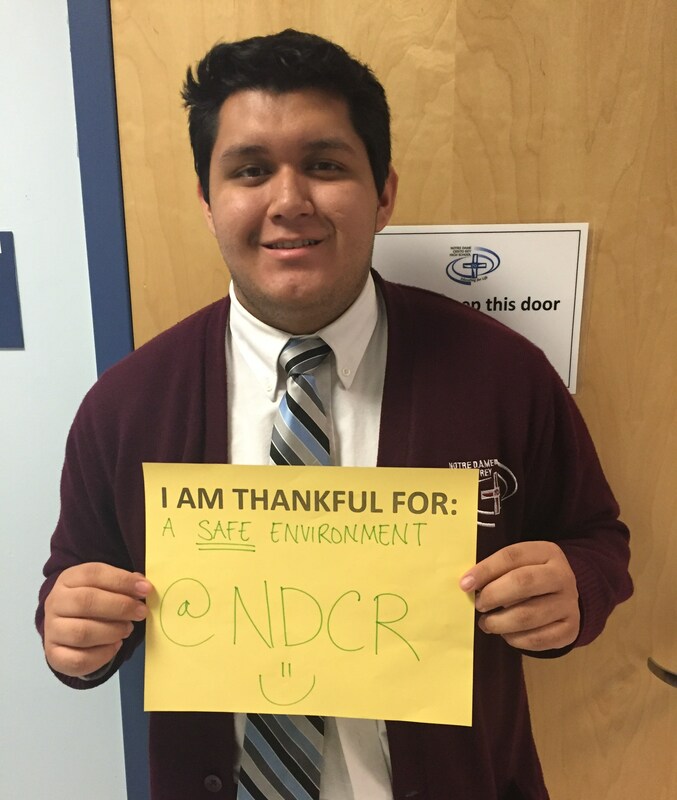 There are several ways to make a difference in the lives of NDCR students. If you don't see what you are looking for in the suggestions below, please contact our Office of Mission Advancement and we will be sure to find something that works best for you. A pledge over a pre-determined number of years is also a frequent means of giving. Please contact the Office of Mission Advancement for details and for wire transfer instructions. Making a donation to NDCR on behalf of a family member or loved one is a wonderful way to honor them and support our school. Please contact the Office of Mission Advancement for more information. Are you interested in doubling your gift to NDCR? Please check with your Human Resources office at work to see if your employer will match your gift to NDCR. It is very easy to do and our students will reap the rewards. A planned gift to Notre Dame Cristo Rey High School is a legacy. By including NDCR in your financial planning, you will make a student’s dreams come true. In addition, you will be forever recognized as a member of Notre Dame Cristo Rey High School Legacy Circle. Below are a few simple ways in which thoughtful donors can make a planned gift to Notre Dame Cristo Rey High School. We are happy to work with you and your financial adviser to find the planned gift that will help you accomplish your goals and support students to achieve their dreams. Contact our Office of Mission Advancement for more information at (978) 689-8222, EXT 18. Contingent: Make Notre Dame Cristo Rey High School the beneficiary, contingent on factors that you outline in your will. Sample language: "If none of my descendants are living at the time of my death, I give and devise to Notre Dame Cristo Rey High School, Lawrence, Massachusetts my residuary estate for its general purposes." Avoid income tax on retirement plan assets by naming Notre Dame Cristo Rey High School, Lawrence, Massachusetts as the beneficiary of your retirement plan or insurance policy. Receive a charitable deduction by donating your paid life insurance policy to Notre Dame Cristo Rey High School, Lawrence, Massachusetts or name the school as the beneficiary of your life insurance policy. 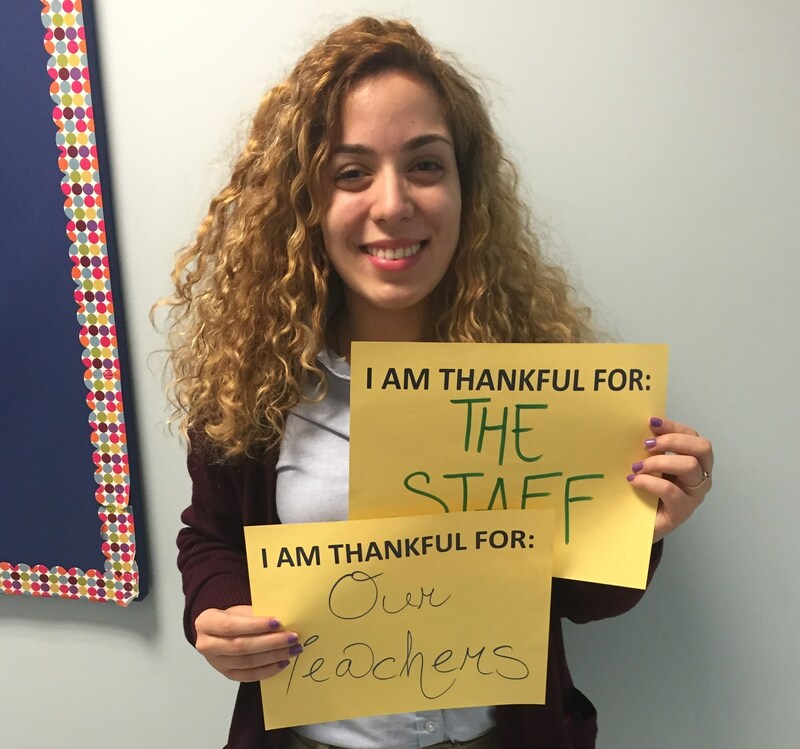 A gift annuity is a simple agreement between you and Notre Dame Cristo Rey High School, Lawrence, Massachusetts. In exchange for your gift, NDCR will pay you and/or another beneficiary at least 50 years of age, a guaranteed income for life. Part of the income is tax-free, increasing the overall return to you. When you make your irrevocable donation, you are entitled to an immediate federal income tax based on the size of your contribution and the age(s) of the income beneficiary. If you are considering a gift annuity that would benefit Notre Dame Cristo Rey High School, Lawrence, Massachusetts, we recommend you consult your tax adviser or financial planner..
Notre Dame Cristo Rey High School strives for full transparency in all interaction with our donors and friends. Please visit Guidestar for an independent review of NDCR. We never sell or trade any information. Our most recent Annual Report is available online and we would be happy to send you a hard copy upon request. Each year the outside auditing firm of G. T. Reilly & Company examines all financial procedures. NDCR has received a clean opinion each year.